It all started with a sunset –here in the hills it’s the one thing we miss but there it was — harbinger of more weirdness to come. And the media was full of it — southerly winds scooping up all the industrial and vehicular effluent from France and Spain (didn’t think they had much) and funneling it over Eastern England to dump it there with a load of sand from the Sahara and produce the worst air pollution for aeons. 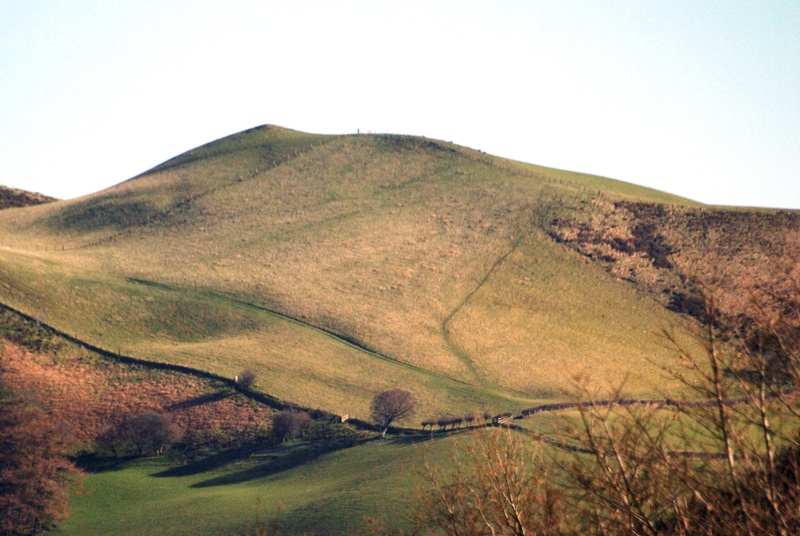 Thank goodness it wasn’t going to affect Wales — so where is the hill? And there is a slight metropolitan smell — yes, definitely diesel fumes. If it’s this bad in the West it must be cataclysmic in London. ‘What are you on about,Mum. No, really Mum, I walked home to Wandsworth and it was a bit misty by the river — that’s all.’ Her husband had been in Canary Wharf — up a skyscraper — hadn’t noticed a thing.